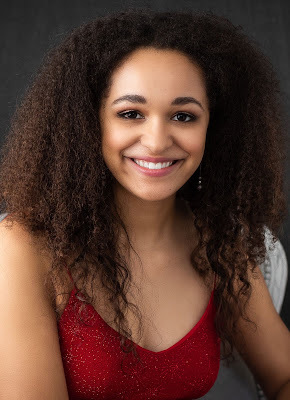 Hi, my name is Sarah King-Scott, and I am Miss King County Teen USA 2019. I have lived in Shoreline my entire life, and I am so proud to be able to represent King County in the Miss Washington Teen USA pageant! You probably have a lot of questions. No worries, I did too! In fact, Miss Washington Teen USA will be my very first pageant. The winner of Miss Washington Teen USA will go on to represent Washington state on a national level at the Miss Teen USA pageant. In addition, whoever wins Miss Washington Teen USA this November will receive well over $40,000 in prizes, awards, and scholarships. So why am I competing in this pageant? Well, besides getting to wear shiny crowns and beautiful dresses, I want to make an impact in my community. Pageant contestants have the opportunity to call attention to charities and causes close to their hearts. If I become Miss Washington Teen USA, I would use the title to bring awareness to four issues that are important to me. One of these issues is anti-bullying. I know firsthand how hard it is to learn in a classroom you don’t feel safe in. I want to ensure that every child in Washington state has a safe learning experience when they go to school. Environmental causes have a special place in my heart as well. 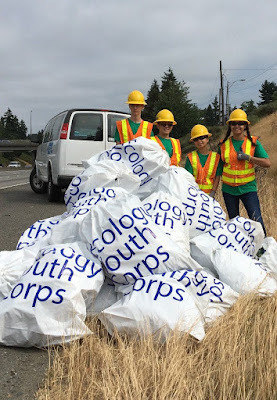 I spent a month in the summer of 2018 in the Ecology Youth Corps, working with a crew of four other teens to pick up litter on the side of Washington state highways. 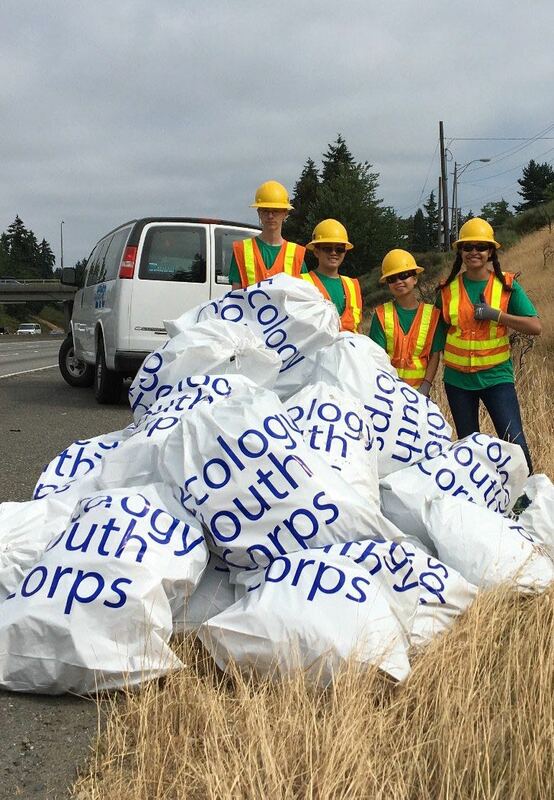 This experience taught me how important it is to protect Washington’s beautifully unique ecosystems. Another one of my platforms is helping to end childhood hunger. Did you know that 1 in 9 Washingtonians struggle with hunger, and over 15% of Washington kids live in households where putting food on the table is a serious challenge? I want to help change these statistics. Finally, my last special cause is supporting online learning. I have visited our state Capital multiple times in the last month to advocate for online learning. Most recently, I testified before the Senate Early Learning and K-12 Education Committee in support of 2SHB 1304 (a bill that will help online schools provide more Career and Technical Education classes). To make the best impression possible at the pageant, I will need your help. Beginning in the fall, members of the public can vote once per day for the young lady of their choice, and whichever contestant has the most People’s Choice votes will advance to the semi-finals. I ask for your vote in the People’s Choice category; I would be so grateful for your help! I hope that my story will inspire you to support me as your local Miss Washington Teen USA contestant.